Overdrive: Donington Historic Festival goes from strength to strength. Donington Historic Festival goes from strength to strength. Group C Jaguars are always popular attractions. 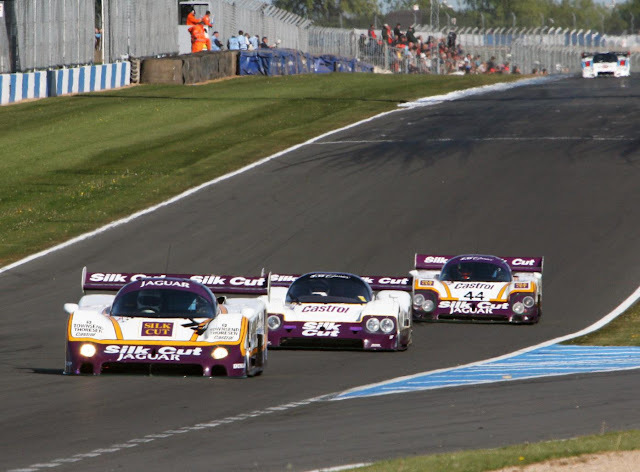 To encourage whole families to turn up and enjoy the cream of world-class historic motorsport, advance tickets to the Donington Historic Festival, 5th and 6th May 2012, are being held at the same affordable prices as last year, while family members under 16 are admitted free. And to make it even easier for car club members to turn out in force – without breaking the bank – there’s a two-for-one advance ticket deal for registered clubs. 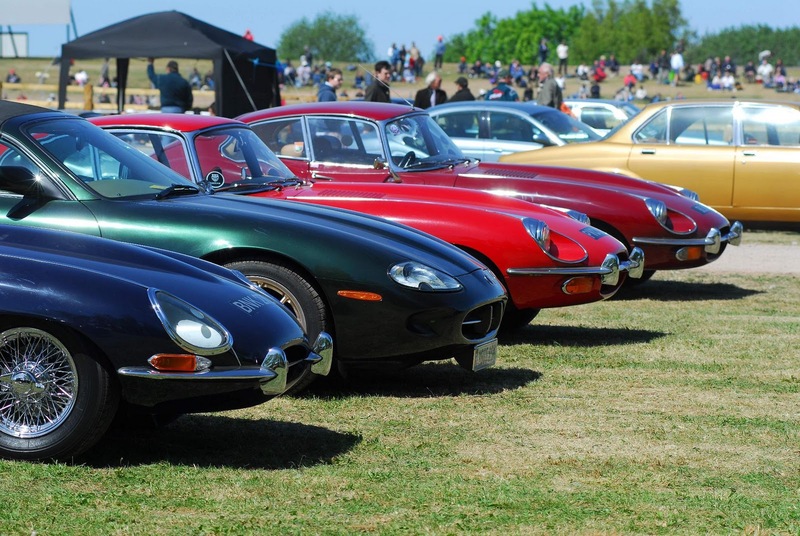 Over 20 car clubs have already signed up for this special offer, from the Bentley Drivers Club, Club Lotus, Ferrari Owners’ Club and Jaguar Drivers’ Club, to the Morgan Sports Car Club, Porsche Club GB, Rolls-Royce Enthusiasts’ Club and the TR Register. This gives their members the two-for-one ticket deal – plus a free car pass to Donington’s spectacular infield parking, where they’ll form a great display to be enjoyed by all spectators. The full list of registered clubs can be found at www.doningtonhistoric.com and, if yours isn’t among them, get in touch with your club officials! Judging by the inaugural Donington Historic Festival in 2011, which confirmed that one of Britain’s greatest racing circuits was back in business, the on-track action is sure to be fast, competitive and exciting – from the ‘Mad Jack’ for pre-War sportscars, through the glorious sportscars and sports-racers of the 1950s and 1960s, to the E-type Challenge, Historic F2, Touring Cars (both pre-66, and 1966-85), not to mention the always dramatic Group C sportscars. To whet your appetite for the 2012 Festival, take a peek at the 2011 video gallery at www.doningtonhistoric.com/2011-videos/ – where you’ll find a mix of racing action, plus club gatherings and on-track parades. Add to this the special packages for car clubs, a superb location – and the fact that each entry ticket gives two-for-one entry to the stunning on-site Donington Grand Prix Collection during the Festival weekend and for the following two months – and the Donington Historic Festival promises to be a highlight of 2012. See www.doningtonhistoric.com for more details.